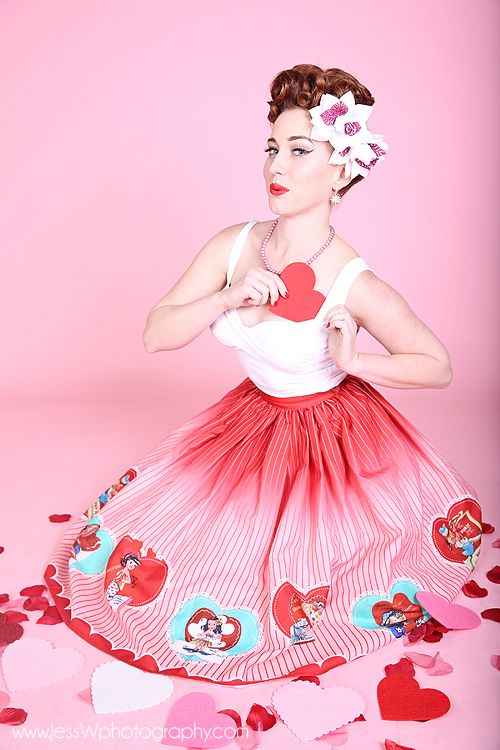 Now Booking Valentine’s day Pinup and Boudoir Photo sessions. 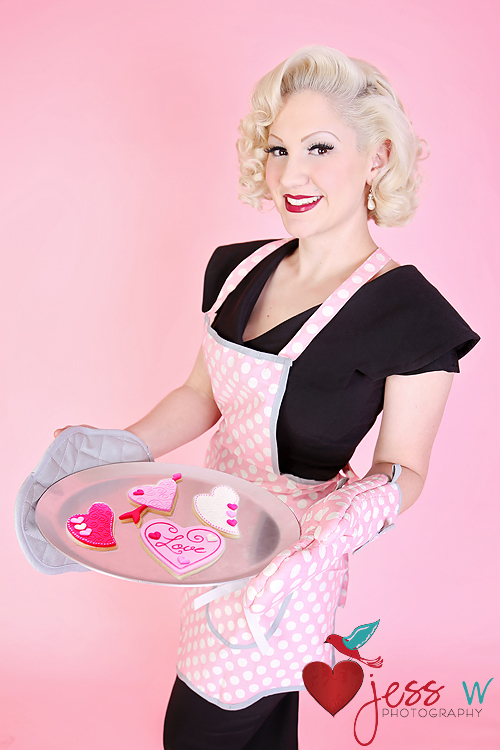 Use of Valentine’s props and Wardrobe items Including Apron’s by Jessie Steele and Sierra Rose Homewares. Cincinnati OH and surrounding areas Boudoir and Pinup Photographer. Includes 3 Fully retouched Images with release to print. Professional hair & makeup and wardrobe available upon request. This year we have a fog machine and lots of spooky props here in Ohio at the studio. Don’t miss out these will book FAST!